Wolverton Town Band recently performed at the town’s railway station (Sat 14 September). A steam train stopped en route between London and Birmingham and the band played to an audience of people on the station platforms and those travelling on the train. The event was part of the Wolverton 175 celebrations commemorating the town's 175-year association with the railway industry. Despite the drizzly weather, a good crowd turned out to see the train, and biscuits and souvenirs were on sale from ladies dressed in Victorian costume. Wolverton Town Band is interested in hearing from anyone who would like to play a brass instrument, whether they're a learner or someone with lots of experience. The band has a long and proud history going back over 100 years. 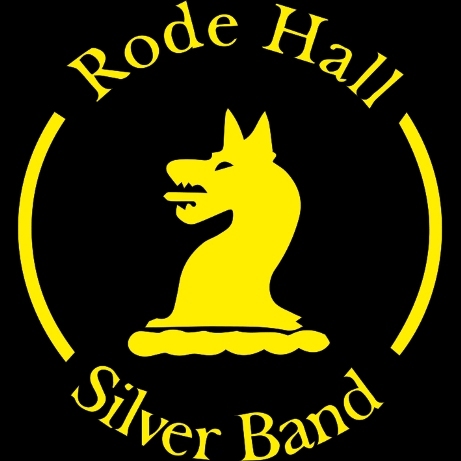 Today, it is a friendly group of players who love playing music and want to keep the brass band tradition alive in Wolverton.